GPT Metroplex will soon commence earthworks on the second stage of its Metroplex Westgate business and industrial park development in Wacol. The start of construction on Metroplex West comes as the first stage, known as Metroplex South, reached completion of its 14 lots that range from 3,067 square metres to 17,023 square metres. Metroplex South is now fully serviced with electricity, water, fibre optic broadband and provides direct access to the newly upgraded section of Boundary Road and the Ipswich, Centenary and Logan Motorways. 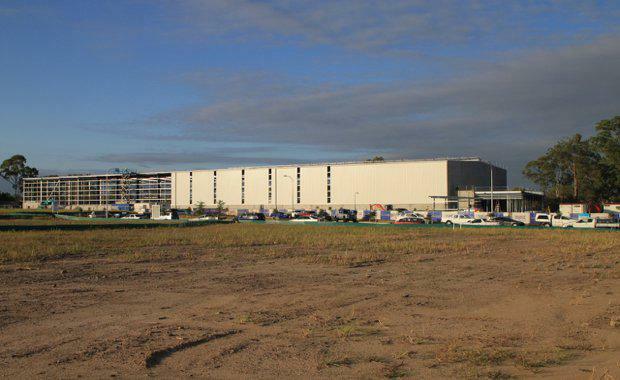 GPT Metroplex Managing Director Peter Macgregor said Metroplex Westgate was in a prime position to capitalise on both present and future demand from businesses looking for a foothold in Brisbane's new western business district. "Metroplex Westgate offers soon-to-be-titled sites for purchasers looking for an immediate construction start, along with land that is currently being developed and will be ready in about 12 months for businesses that need the extra lead time," he said. "There is great flexibility in terms of lot sizes, with the potential to amalgamate or subdivide depending on purchaser requirements. 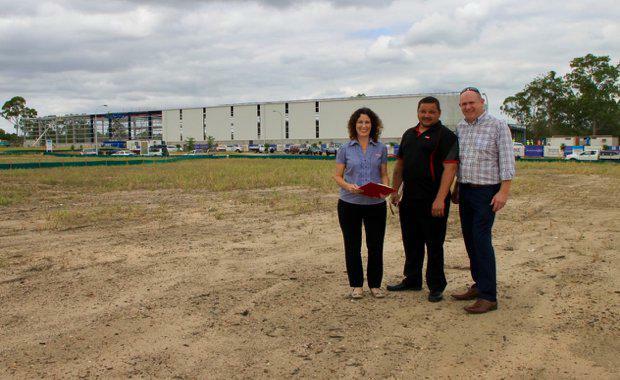 "GPT Metroplex's recently completed $20 million upgrade to Boundary Road means Metroplex Westgate now has direct access to the Logan, Centenary and Ipswich Motorways, connecting to South East Queensland's CBDs, rail networks and Airports. Metroplex Westgate is being marketed by Cushman & Wakefield and JLL. Cushman & Wakefield agent Corey Bott says he anticipates the next 12 months will be active for industrial and commercial land sales. "Business confidence is gradually improving and it is expected that the owner occupier market will continue to grow parallel to the improving state of confidence and economic stability," he said. Metroplex Westgate will ultimately comprise 300,000 square metres of industrial, commercial and retail floorspace, along with 17 hectares of green space and nature corridors. Lots that will be offered in the new 140,000 square metre Metroplex West stage one precinct will range from 6,190 square metres to 32, 740 square metres. Metroplex West will also contain the new Australian corporate headquarters for international truck manufacturing giant AB Volvo.